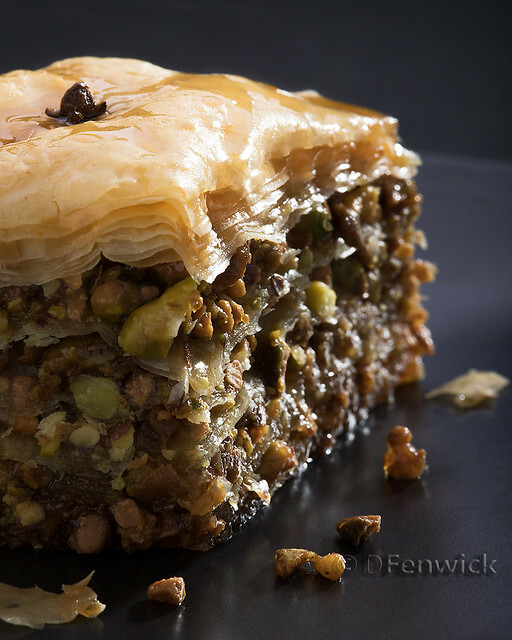 The Greek gastronomy is of ancient tradition and is a typical Mediterranean cuisine that makes use almost exclusively of typical Mediterranean products, such as olive oil, lamb meat, fish and excellent vegetables: courgettes, aubergines, tomatoes, peppers in particular. It has always been one of the most appreciated kitchens in the world, along with Italian and French. 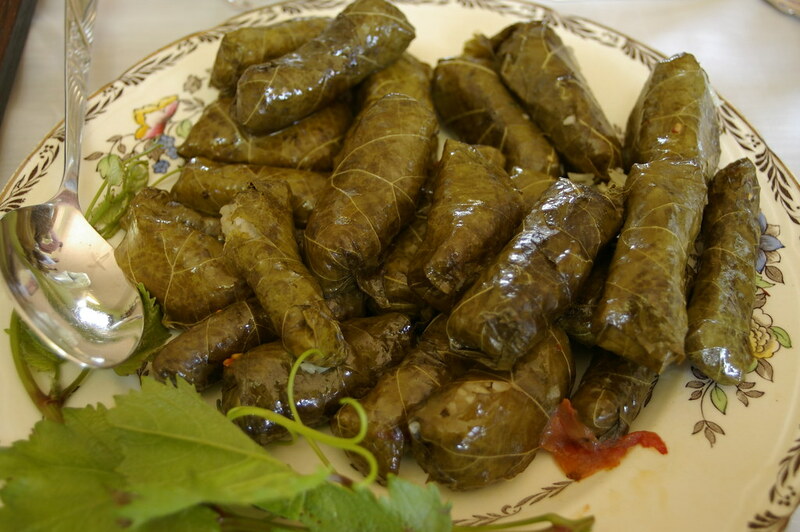 Dolmades are rice rolls wrapped in grape vine leaves that serve as an appetizer or as accompaniment to other dishes. 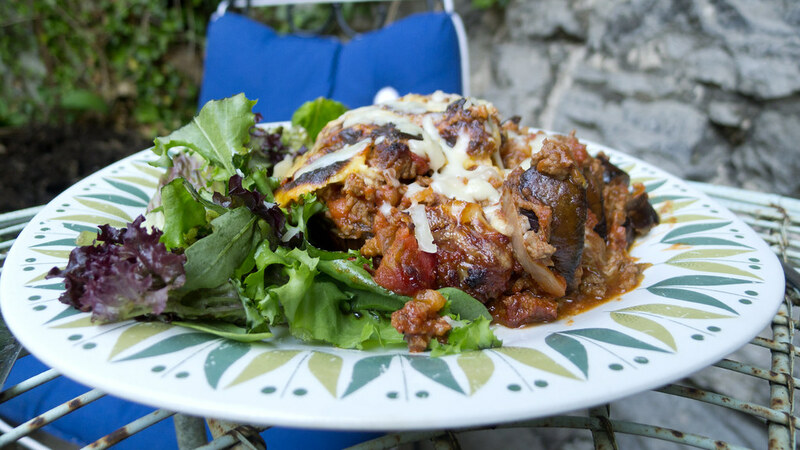 Aubergine casserole with minced lamb, cinnamon, red wine and olive oil. 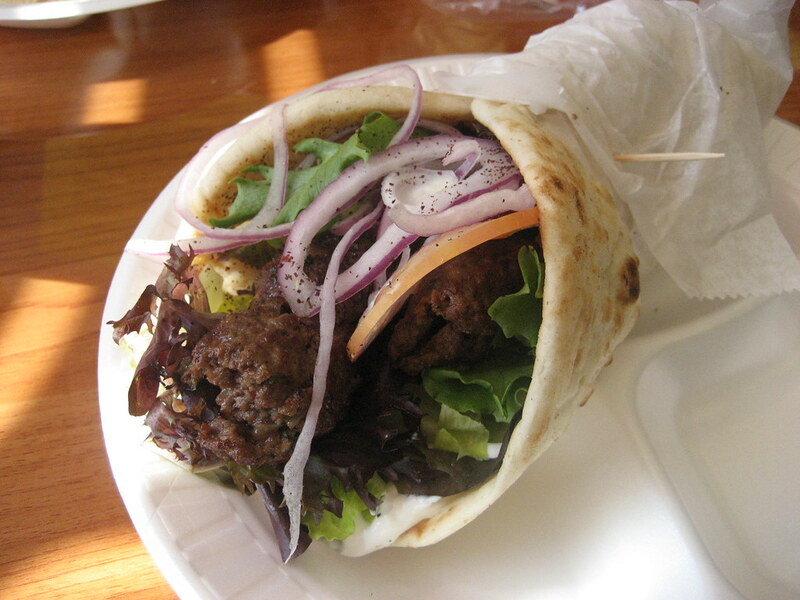 Kebab-like dish made of pieces of meat (usually chicken, pork, lamb or beef) cooked on a rotisserie and wrapped in a flatbread or pita along with salad, onions and a variety of sauces. 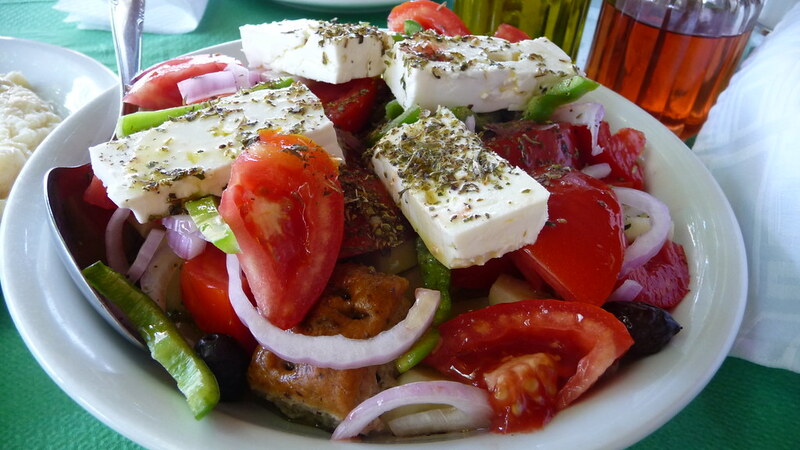 Salad of feta cheese, tomato, cucumber, green peppers, black Kalamata olives and fresh olive oil. 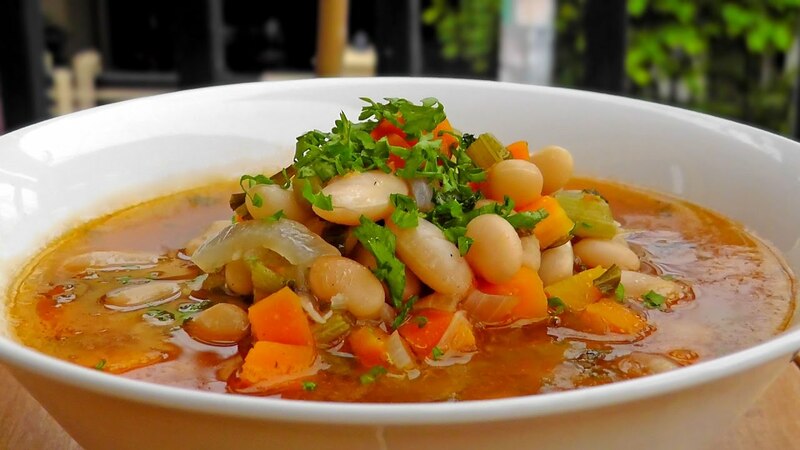 An hearty soup made of beans, crushed tomatoes, and vegetables such as onions, carrots and celery; often flavoured with thyme, parsley and bay leaves. Large soft bread rings covered with sesame seeds. 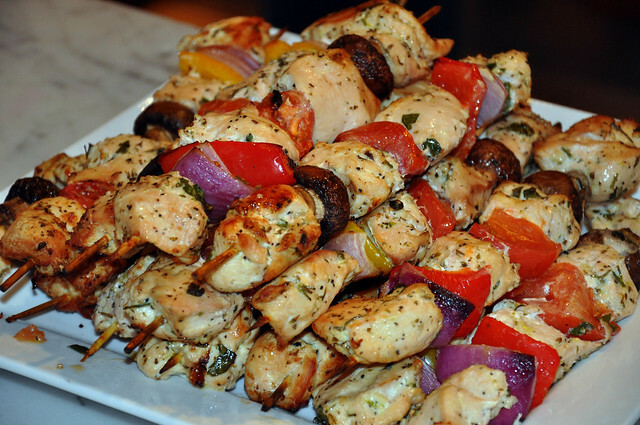 Spit-roasted meat, generally pork or chicken; usually served with tzatziki (a sauce made from yoghurt, cucumber and mint), pita bread, salad or rice. 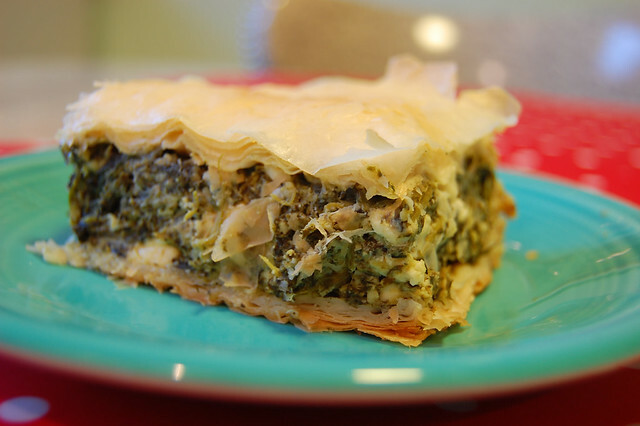 Phyllo pastry layered with feta cheese and spinach and flavoured with dill. Small sweet pastries soaked in honey-like syrup and layered with crushed nuts such as walnuts or almonds. 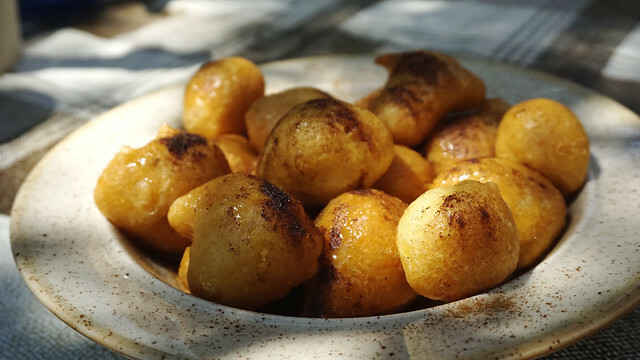 Small fried doughnut-like balls drenched in honey syrup and sprinkled with various toppings such as cinnamon or crushed walnuts. 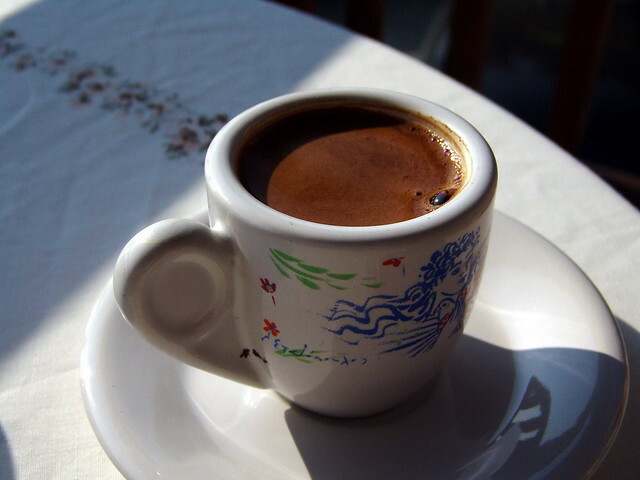 Thick and strong, and sugared according to taste. 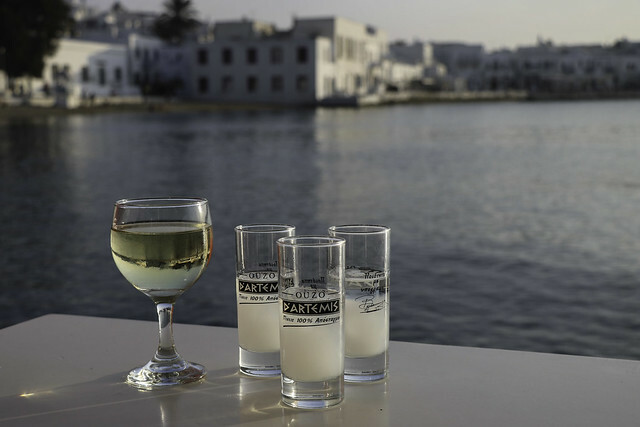 A Greek spirit, similar to brandy. 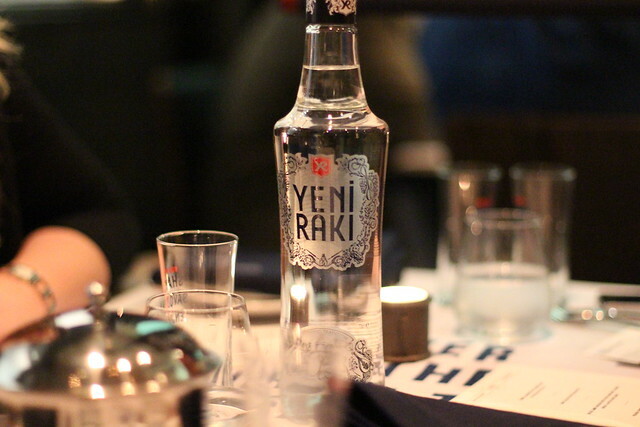 A sharp and fiery spirit made from distilled grapes. An aniseed-based clear spirit to which water is added.